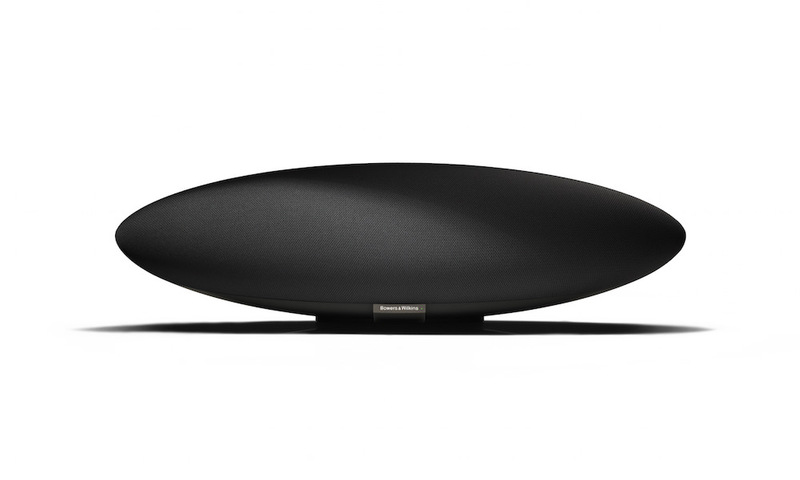 Bowers & Wilkins today announced Zeppelin Wireless, a high-end Bluetooth speaker that also includes Airplay, aptX and Spotify Connect for streaming music from any device. 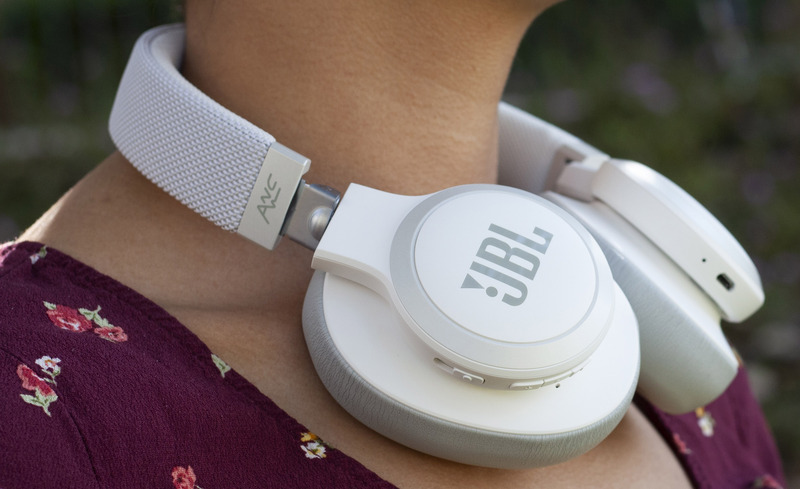 The British audiophile brand claims it is the best one-piece audio system available. 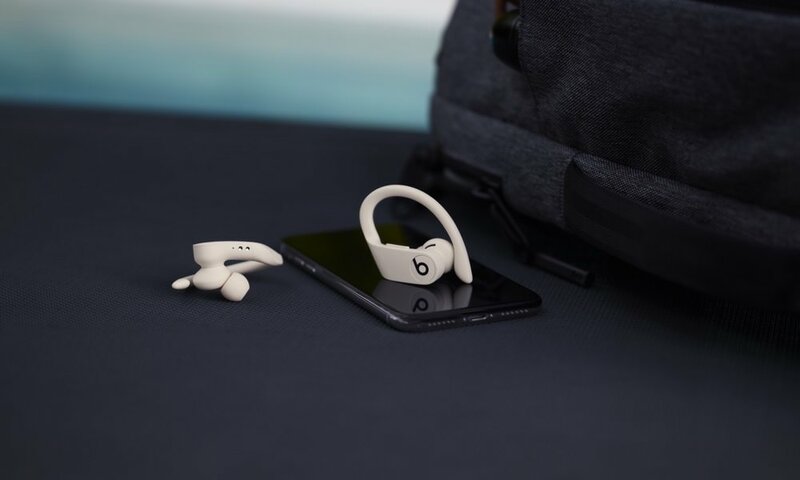 Every element of the speaker has been redesigned to deliver superlative audio performance, even though it keeps the same look as the original Zeppelin. For Zeppelin Wireless the material and shape of the subwoofer has been altered with a larger 6-1/2” driver and an ultra-long voice coil to allow deep bass to be played at impressive volume, while decoupled double-dome tweeters and FST midrange drivers produce remarkably clean, dynamic audio that is perfect for all styles of music. 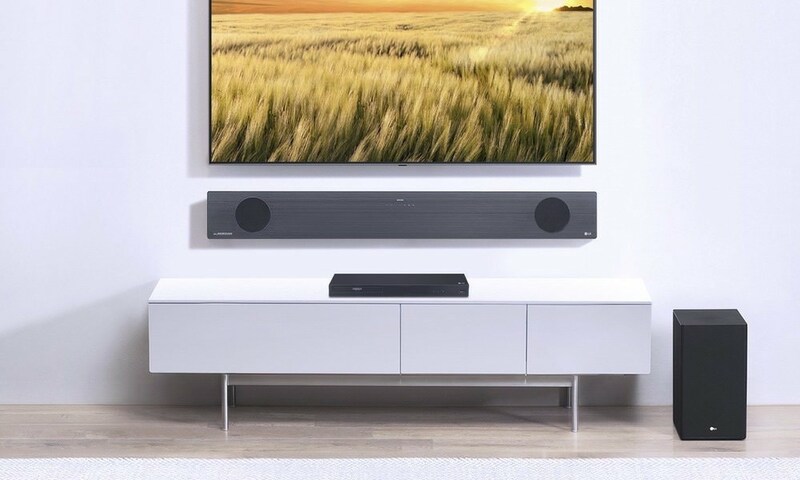 A new reinforced cabinet has been redesigned with a front fascia 50% thicker than the previous version, while specially designed glass fibre ribs strengthen the cabinet in order to produce a pure sound that is free from vibration, synonymous with Bowers & Wilkins speakers. 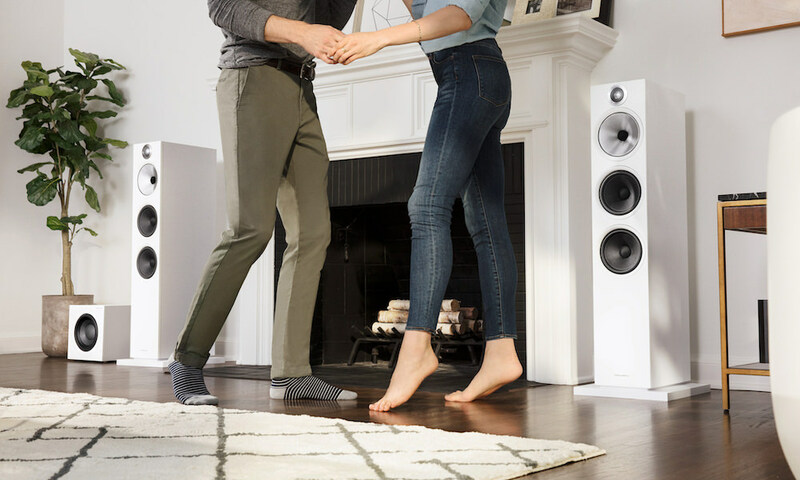 With Digital Signal Processing (DSP) twice as powerful as its predecessor, Zeppelin Wireless creates a rich and detailed sound, at all volume levels, ensuring a truly engaging listening experience. 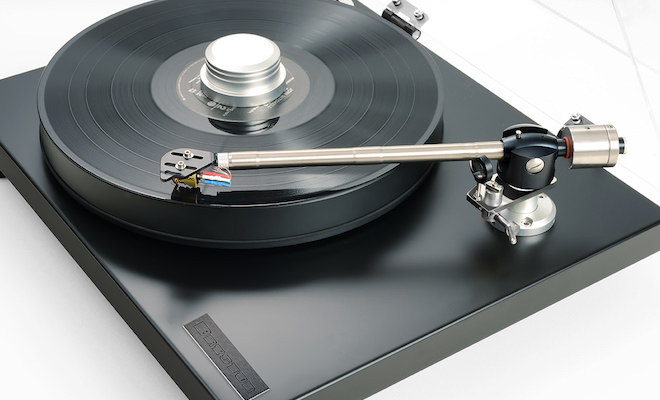 All inputs are upsampled to 24bit/192kHz resolution – the sort of technology once reserved only for state- of-the art DACs. 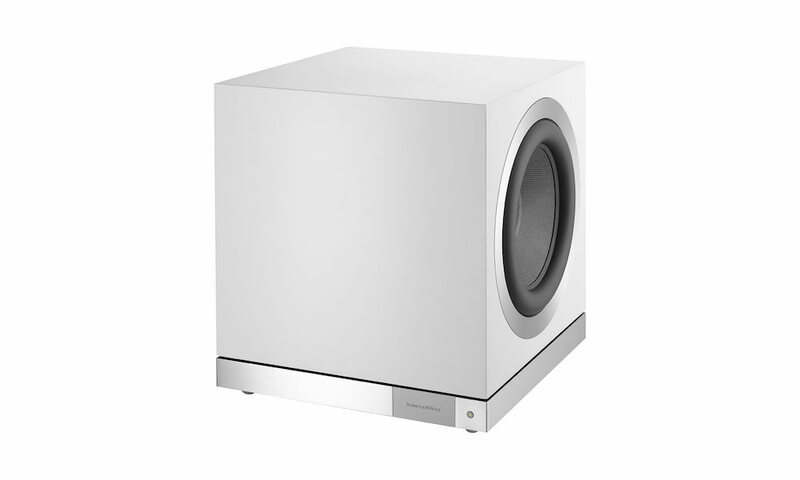 As beautiful as it is sonically capable, its sweeping contours command aesthetic appreciation while also producing a reassuring room-filling sound. 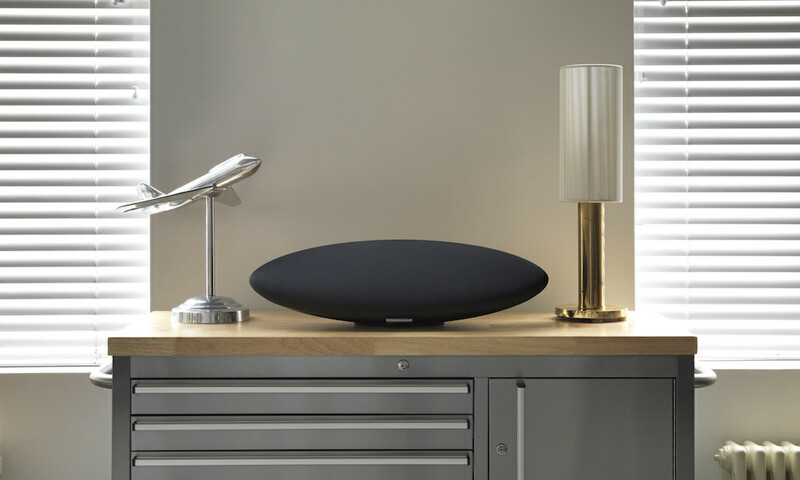 Zeppelin Wireless is as comfortable relaying crystal clear music from the bookshelf as it is the centerpiece of any room, while the improved sound quality creates an acoustic experience that belies its size. Control App has also been updated and is available via iOS, Android, Mac and PC, so now it’s easier and more convenient for you to control volume and playback functions for the ultimate easy listening experience on all your devices. 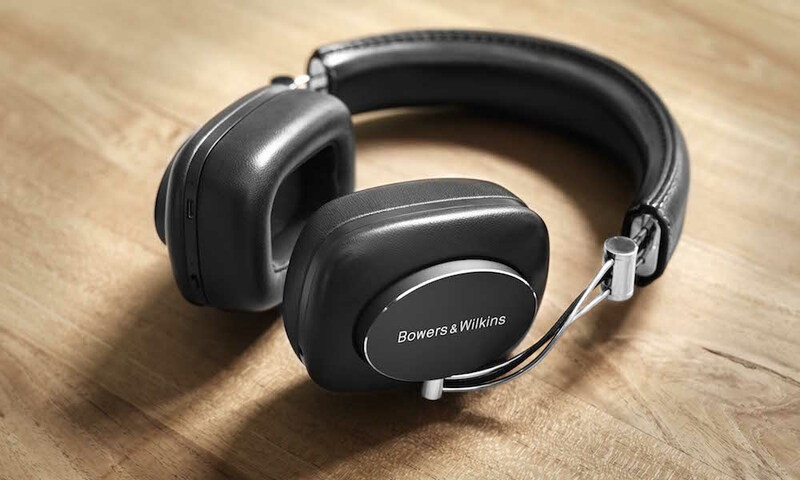 www.bowers-wilkins.com/Online-Shop/shop#ZeppelinWireless and retail locations by October 15, 2015. Two 25mm Double dome tweeters feature a thin aluminum dome for lightness, surrounded by a thicker aluminum ring for rigidity. 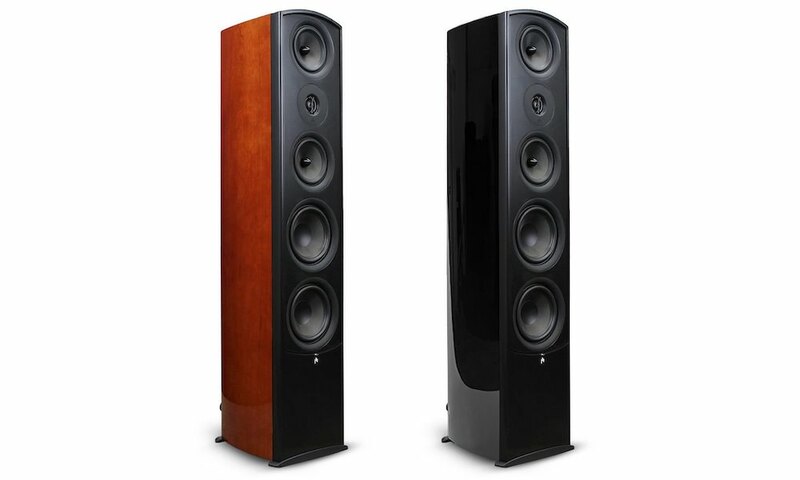 The same tweeter technology has been used in our award-winning CM Series of Hi-Fi loudspeakers. The result is pure and precise treble reproduction. 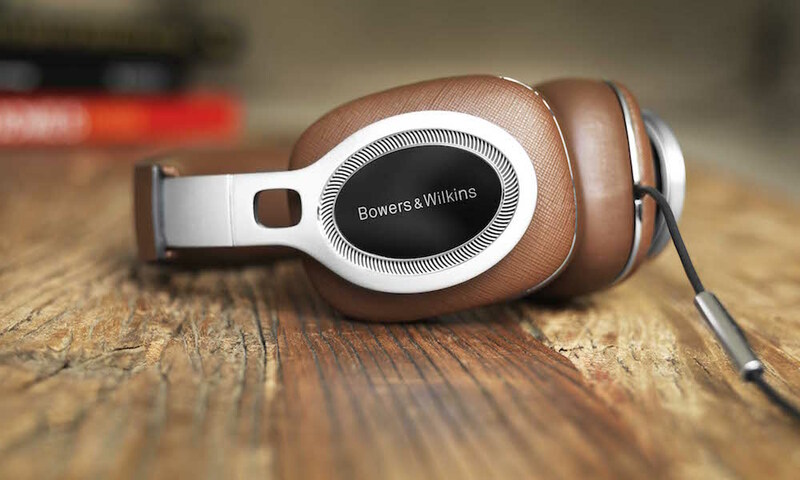 Zeppelin Wireless is Bowers & Wilkins first wireless speaker to use our signature “Fixed Suspension Transducer” (FST) driver technology as found on the flagship 800 Series Diamond. 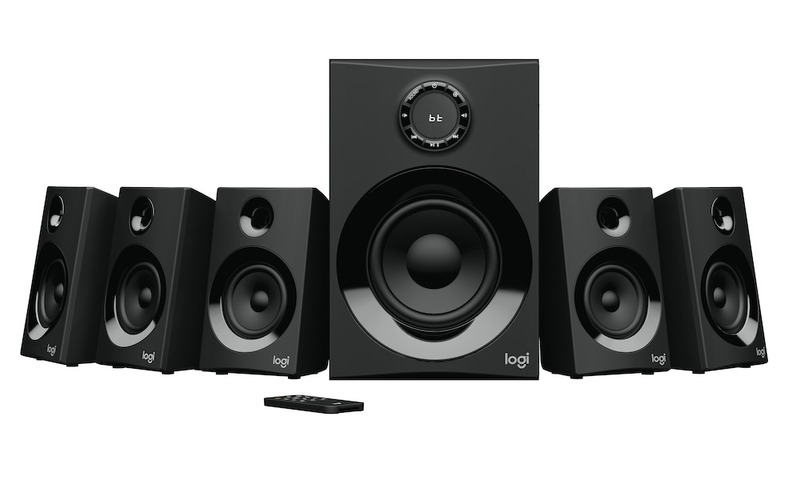 FST’s innovative surroundless suspension allows for the edge of the speaker cone to terminate without any resonance. 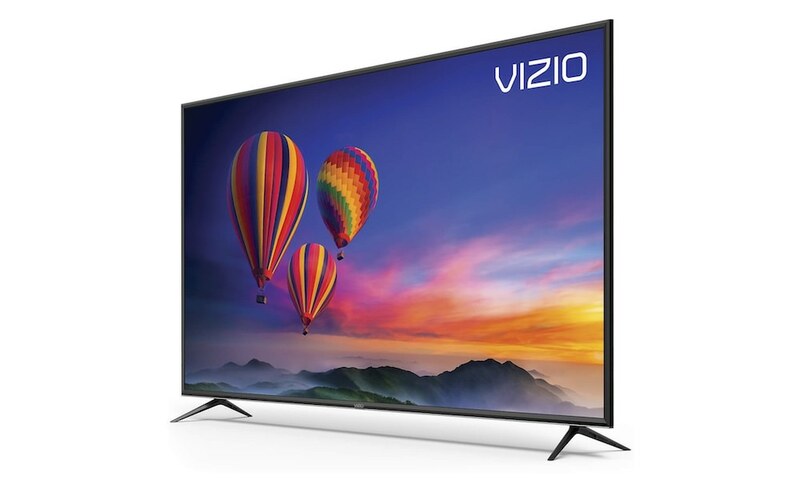 These drive units deliver clean, intelligible midrange performance. An anti-resonance dust cap is fitted to the voice coil bobbin, and has been tuned to reduce the voice coil resonances. The result is a smoother midrange response. Zeppelin Wireless has adopted a larger 6.5-inch sub woofer. 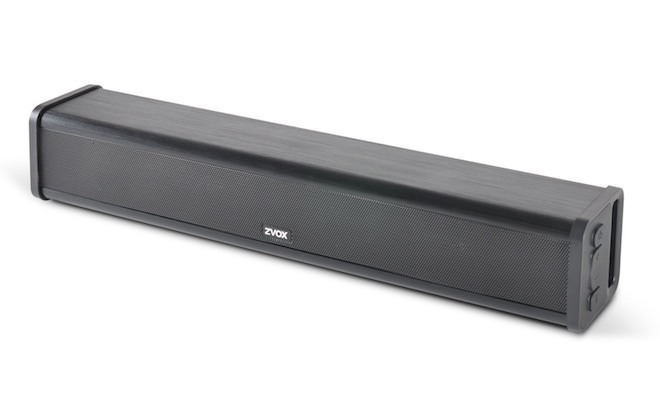 A large magnet system with an ultra long-throw voice coil allows for even the deepest bass to be played at impressive volume. Finite Element Analysis (FAE) has been applied to many of the subwoofer components. The shape and material choice for the suspension has been modeled and designed to ensure total linearity, and the cone has been modeled to ensure a break up frequency way above the operating band. The motor system resonance has been raised to 500hz, the result is no ringing in the audible band. Even down to the alignment of speaker basket chassis legs and screw hole locations, the subwoofer has been designed to ensure minimal vibration and coloration. The enclosure of Zeppelin Wireless measures as if it was a sealed box. 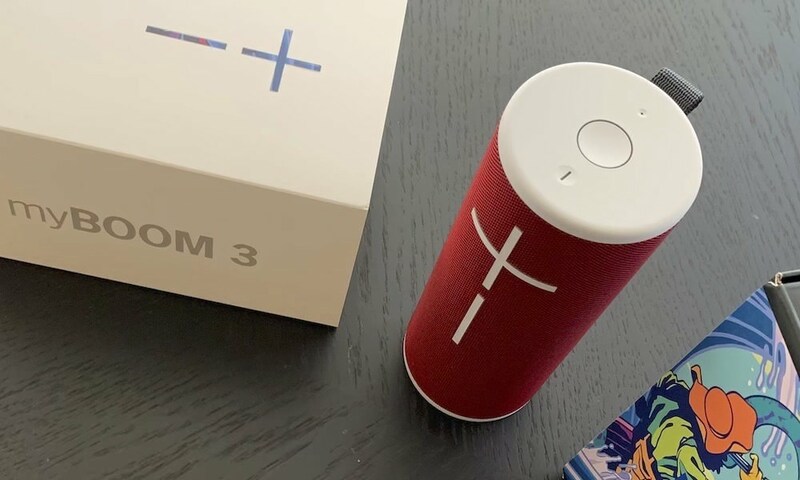 This helps to improve interaction with the room and give everyone a similar listening experience no matter what your room is like. A small number of tiny tuned vents have been included to help relieve internal pressure that restricts drive unit movement. The result is sound that is freer, with tight precisely controlled bass. The enclosure has been fabricated from 30 percent glass fibre reinforced ABS. 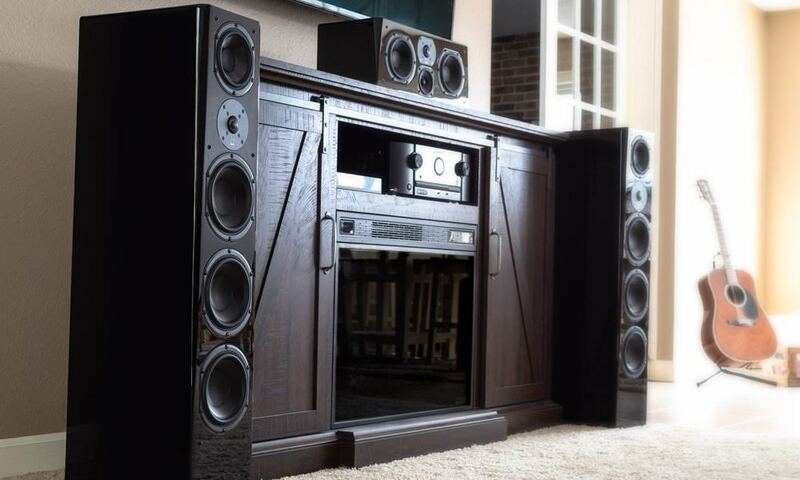 The wall thickness is 50 percent thicker than previous generation Zeppelins; this along with optimised bracing helps to control and reduce cabinet resonances so the sound reproduction is free from coloration. 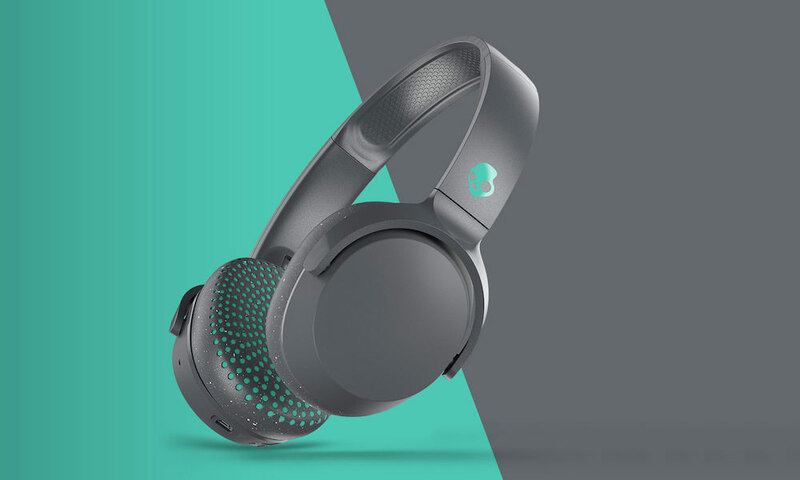 Zeppelin Wireless is a fully active 2.1 design. 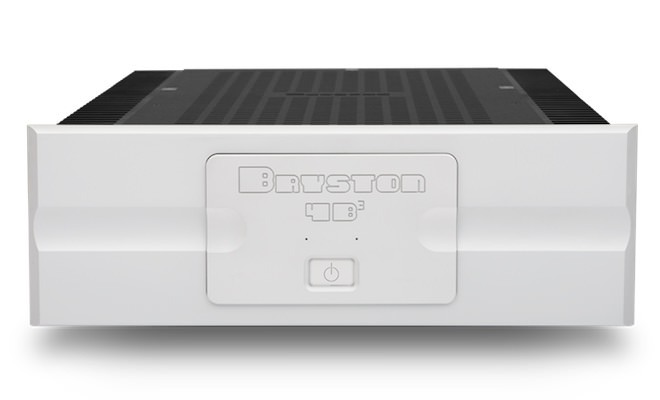 All five drive units are individually driven by dedicated bespoke audiophile class D amplifiers. The 4×25 Watts plus 1×50 Watts output powers the improved drive units for increased precision, seamless integration and impressive levels of bass attack. 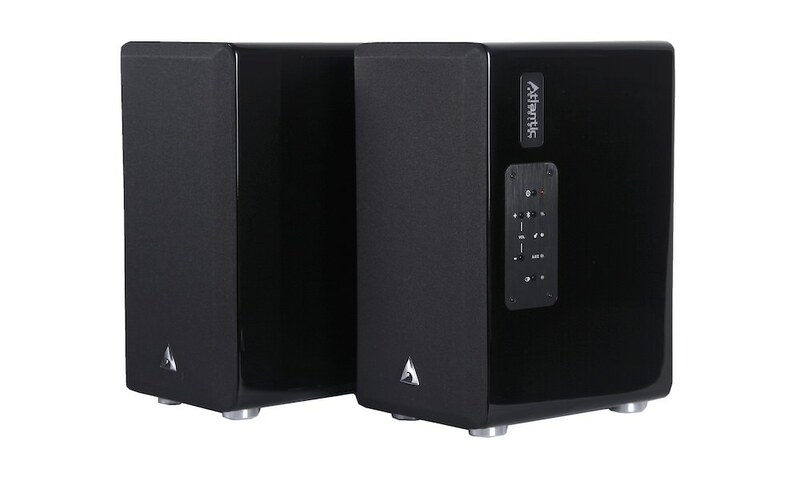 For many compact speakers, when played at high volume levels, the sound becomes unlistenable and incoherent. 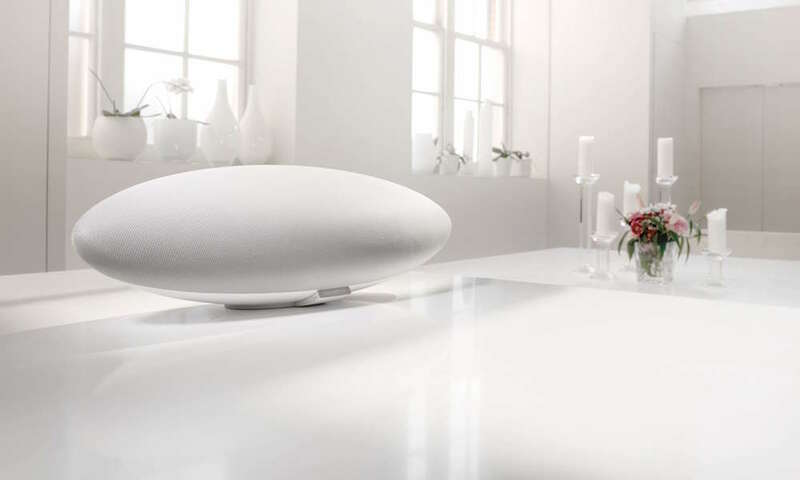 Zeppelin Wireless takes a clever approach by applying propriety Digital Signal Processing. 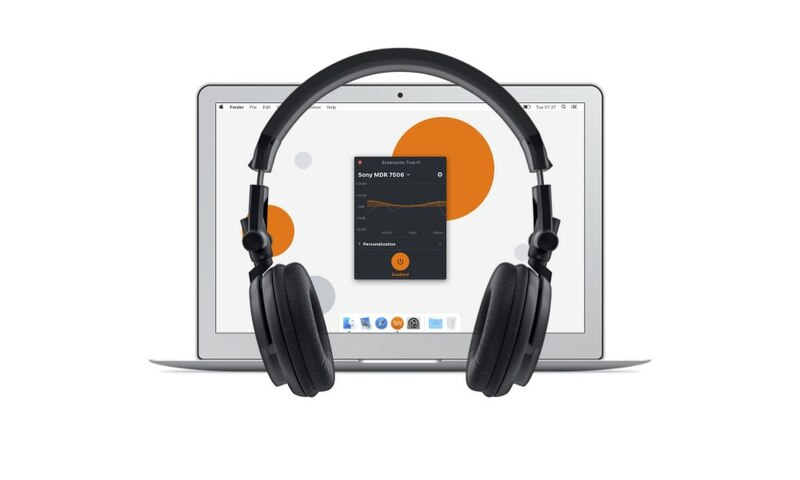 Zeppelin Wireless monitors and analyses the audio signal at every sample and intelligently optimises the system to ensure controlled bass output and room filling sound at all listening levels. 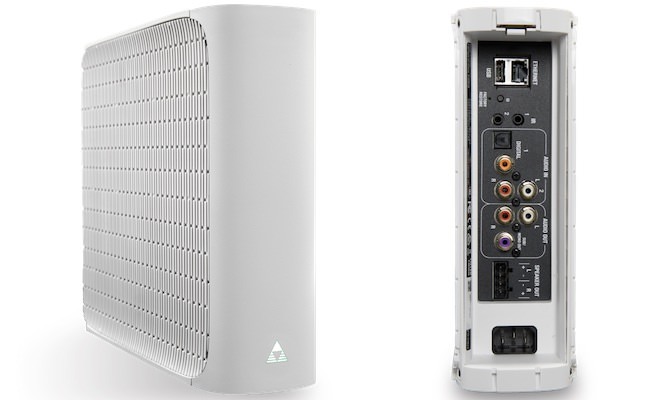 The DSP in Zeppelin Wireless is twice as powerful as Zeppelin Air. This allows for a more accurate processing.